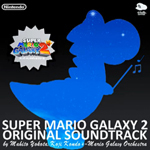 Have you been looking everywhere to download mario soundtracks? 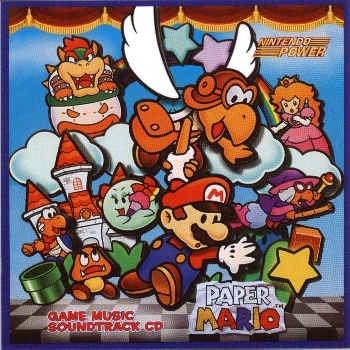 Mario Mayhem has come through for you once again with a collection of different Nintendo and Mario related soundtracks. We hope you enjoy our small collection, and if you have anything that isn’t shown here please let us know! Click on the images of the Albums for more detailed information and downloads of the actual tracks!